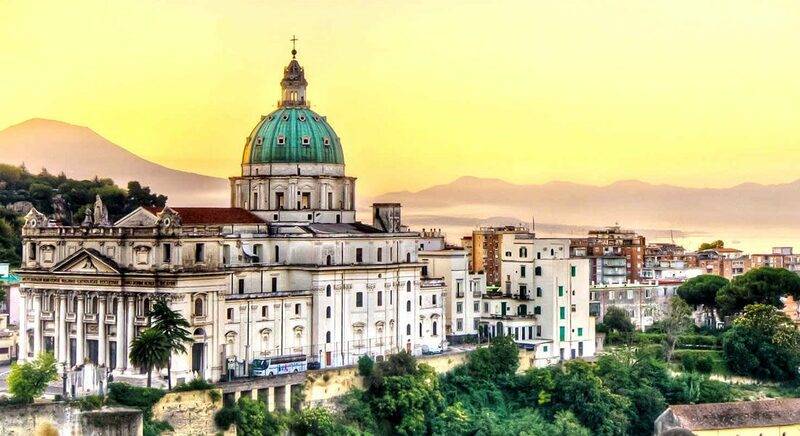 Explore the unique and vibrant culture of Naples. Mira takes students back to her childhood to learn about one of the oldest continuously inhabited cities in the world. Students will love singing along to the lively Neapolitan folk songs and joining together for a group dance. An engaging program that can be adapted to the students’ level of Italian.